Molière wrote, “Tobacco is the passion of honest men and he who lives without tobacco is not worthy of living.” Well, enjoying a fine cigar is indeed a unique experience. It is much more than smoking a normal cigarette. 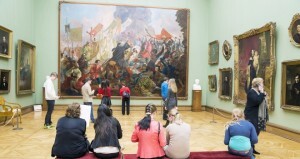 It’s a whole ceremonial event that has been taking place for many years. Moreover, a gentleman wearing a fine-tailored suit and a luxury watch on his wrist, with a good scotch and a cigar in hand, has always been associated with a luxurious lifestyle. However, while many other luxury attributes, like exclusive cars and yachts, can be spotted at a glance, to recognize a fine cigar is not that easy. If you are new to this refined hobby, the following list of the world’s most expensive cigars will come in handy. 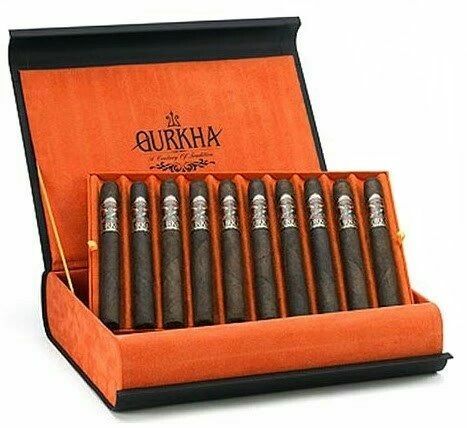 The Gurkha Black Dragon is an ultra-premium cigar (8.5″x52) with a unique tobacco combination. 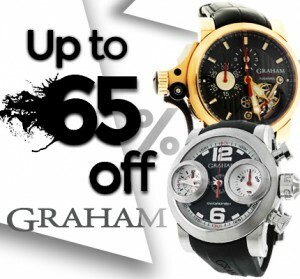 It is not only the most expensive on the market but also one of the rarest. In fact, only five hand-craft camel bone boxes, each holding a hundred cigars, were made. Infused in a bottle of the finest Louis XIII cognac, these cigars (7.5″x52) are not for nothing the second most expensive cigars in the world. 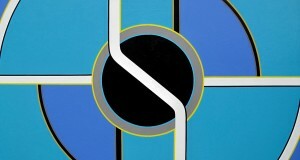 Moreover, they are produced in strictly limited editions, which makes them even more desired and valuable. 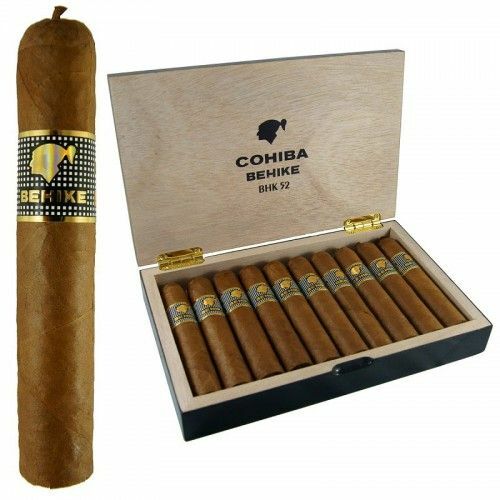 Famous for the most exclusive, excellent, and elusive blend in all of Cuba, the Cohiba Behike (7.5″x52) is one more highly rated and greatly desired cigar, which is additionally very rare. 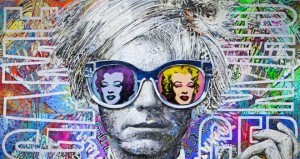 Only 100 pieces have been produced since its first release in 2006. 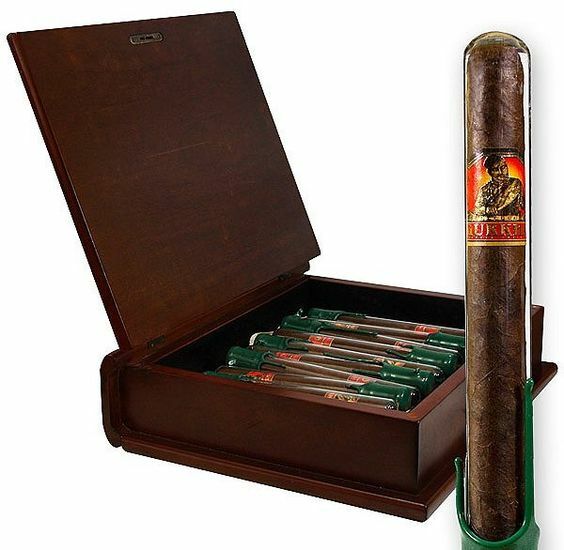 This giant (9.2″x43), full bodied cigar made by one of the leading cigar families in the world is the rarest to boot. The fact is that it is sold only as a single stick and only in selected shops. 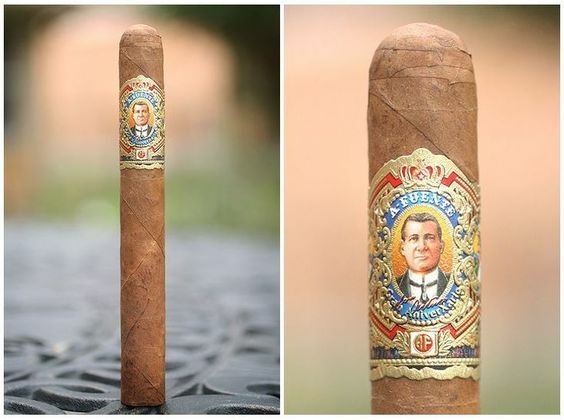 With its amazing taste and construction, the Don Arturo Gran AnniverXario is one of the most exclusive Fuente cigars. They come in a chest of 46 sun grown (6″x46) and 46 natural (6″3/8×48) wrappers. It is also worth noting that each fine cigar comes with its own character and flavor. Moreover, since a person’s preference for cigars varies, it is impossible to say which of them will be best to your taste. You will probably need to try several of them in order to find that special one.